Heritage Collection Waitakere Estate will be happy to assist with recommending things to do in the Waitakere Ranges Heritage Park. From outdoor adventures including mountain biking, kayaking, forest walking and west coast 4WD quad biking to more leisurely activities ranging from wine tours, golf and scenic train rides. 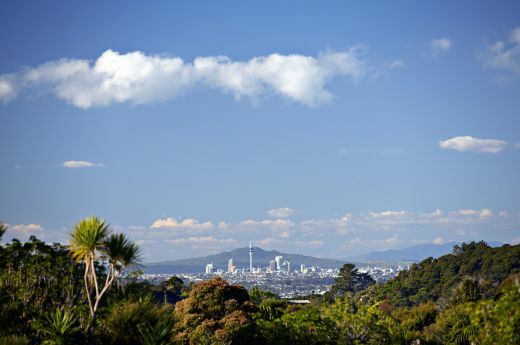 The Estate is nestled in a private paradise of landscaped gardens, surrounded by some of the world’s most glorious views of eco-forest landscapes and Auckland’s stunning Waitakere Ranges. 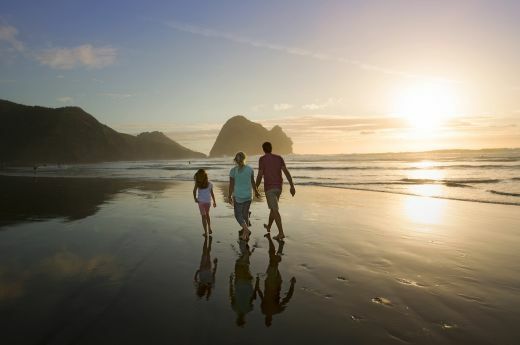 Unwind, relax and breathe in the restorative pure fresh air of some of New Zealand’s most ancient rainforest region. 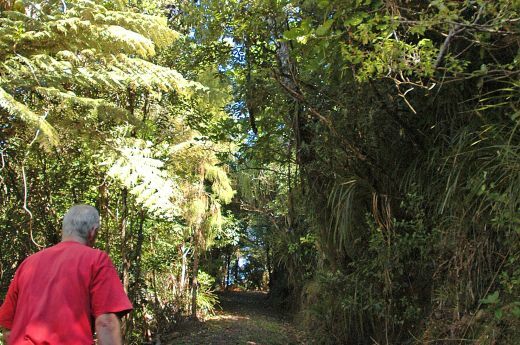 There are many walking options catering to different levels of fitness both on the Hotel property and in the surrounding Waitakere Ranges Heritage Park. Walking options include walks through dense native forest, to water reservoir dams and the spectacular West Coast Coastline. 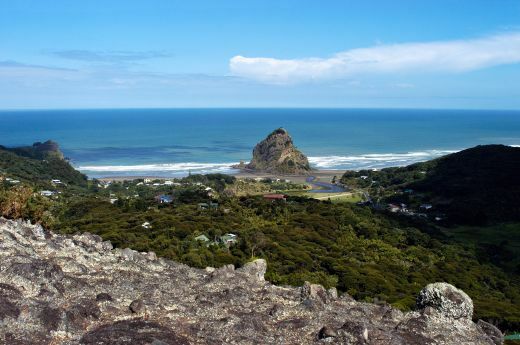 In the surrounding Waitakere Ranges Heritage Park there are many places to visit including a comprehensive visitor information centre, art galleries, wineries, bird sanctuaries and West Coast beaches. 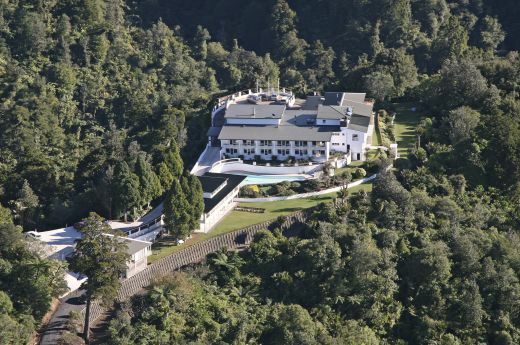 Action adventure or serene relaxation, Auckland’s Waitakere Estate has it all on our doorstep. If you like to get out and about on your holiday, make sure you take advantage of the local activities, there’s so much to see and do. Our Story, the Nevill-Jackson family have poured their hearts and souls into the building, owning and running of this unique boutique Auckland hotel accommodation, wedding and conference venue.